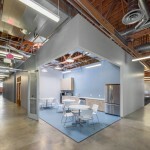 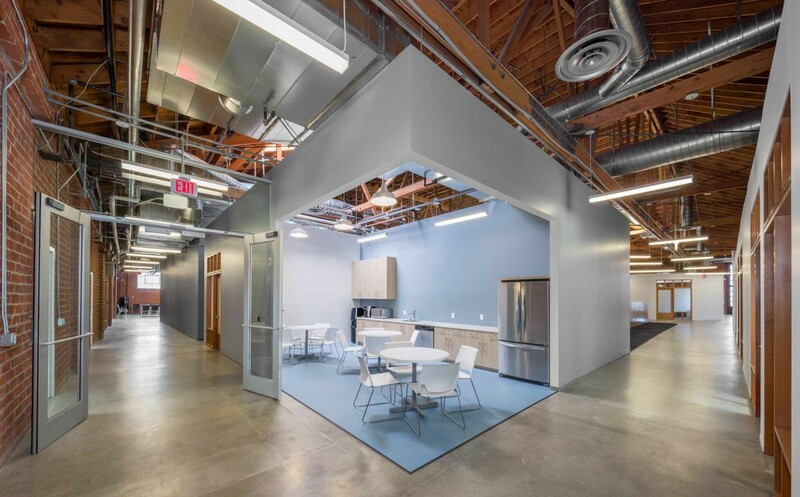 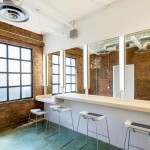 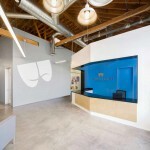 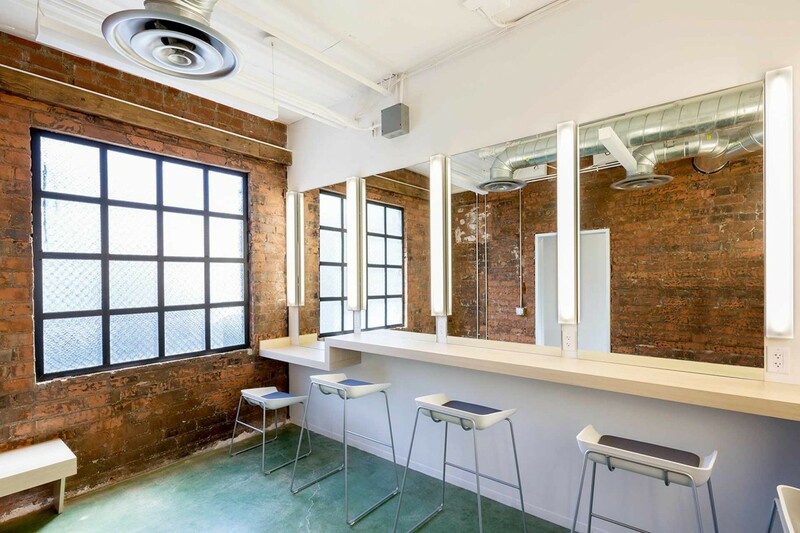 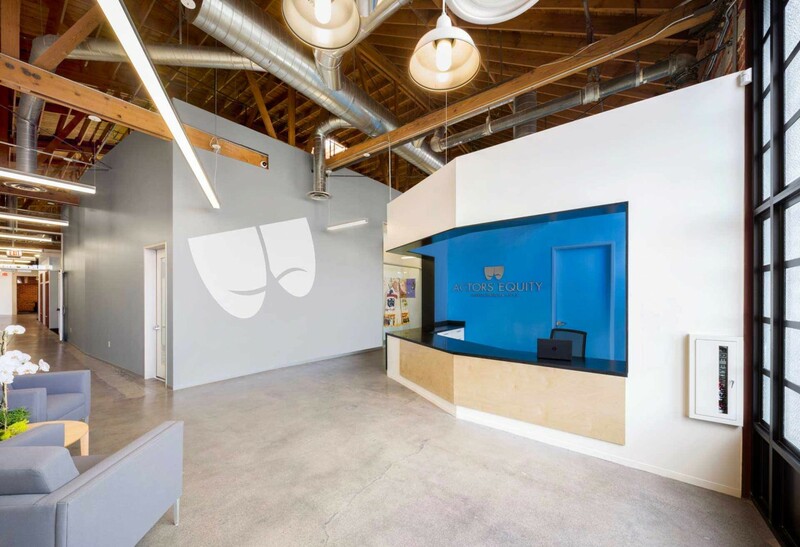 This project, home to Actors’ Equity, a union representing stage actors, is in a converted warehouse. 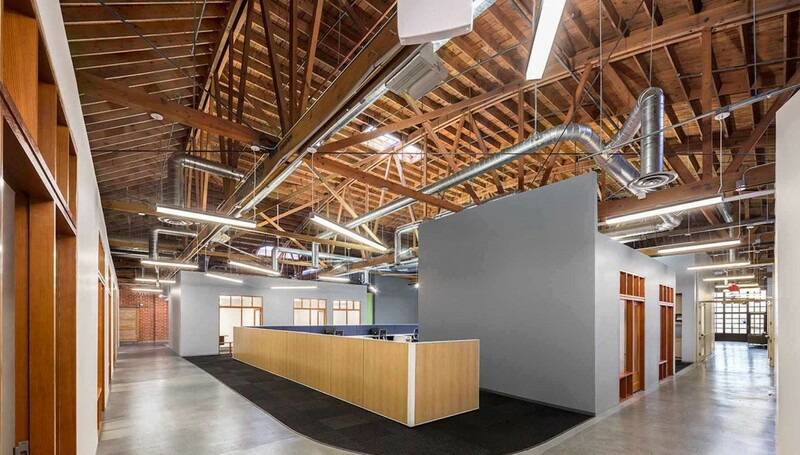 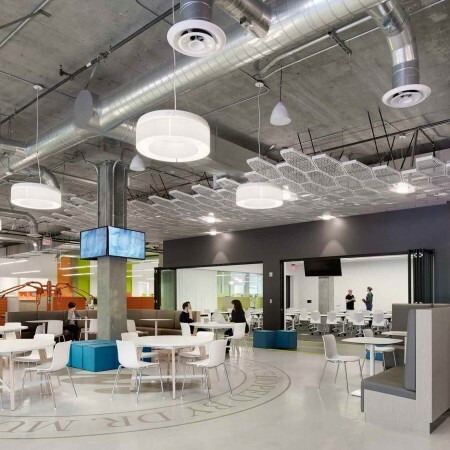 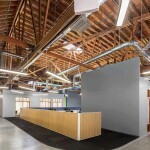 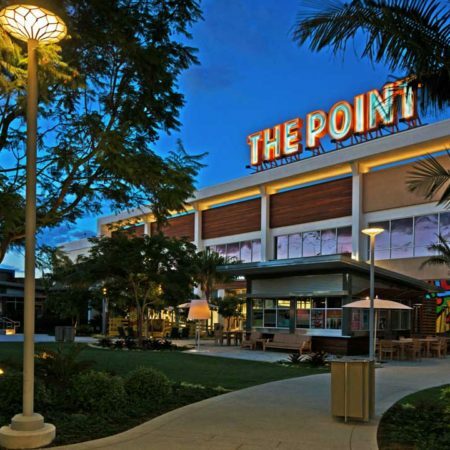 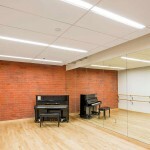 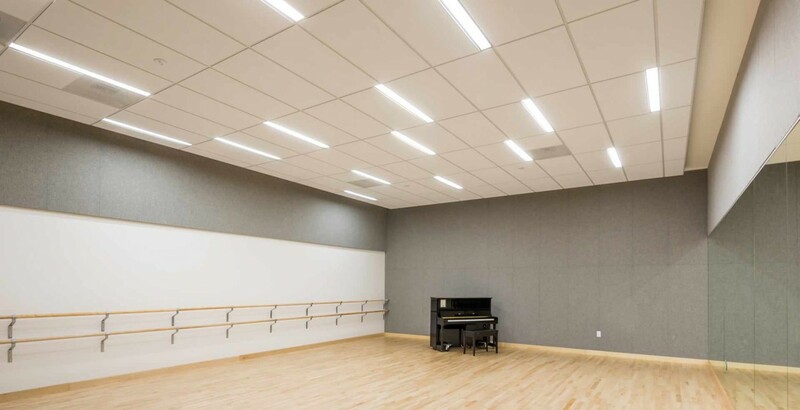 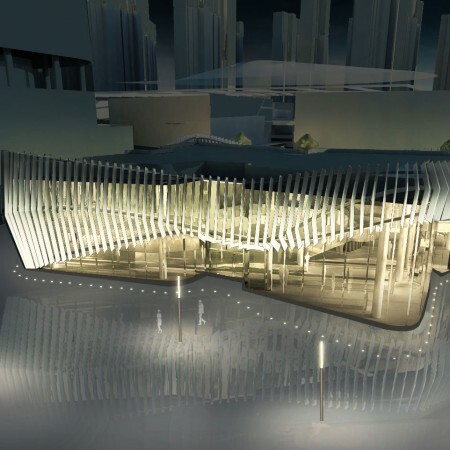 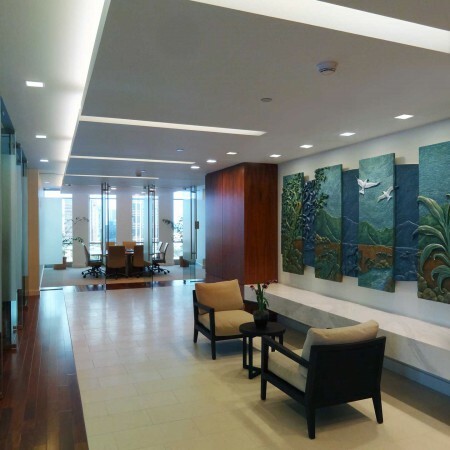 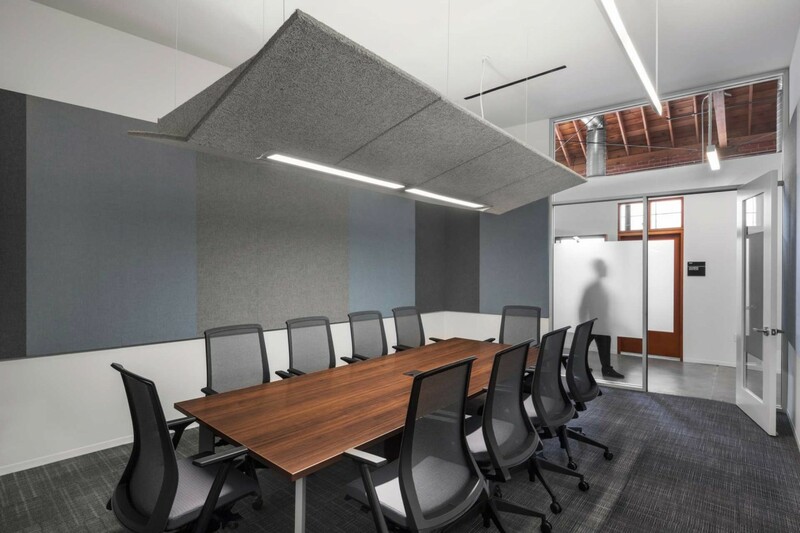 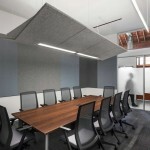 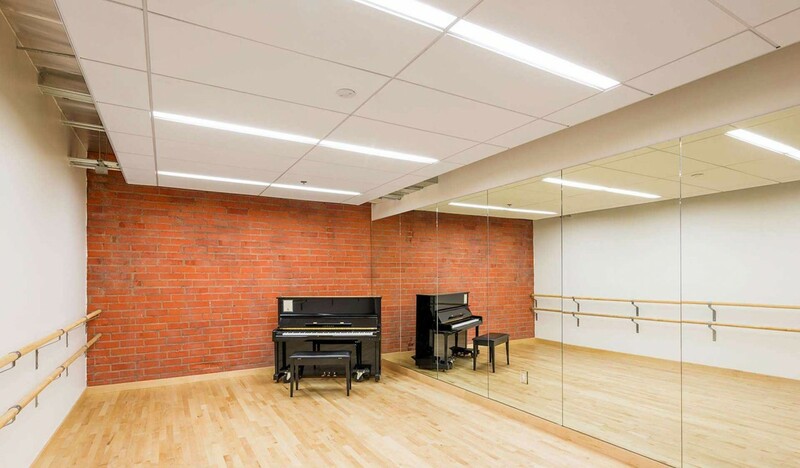 An inventive, low cost lighting design scheme incorporated existing lighting, and added new luminaries at easy to install locations in the open truss ceilings. 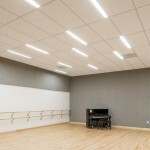 Adequate lighting for the office and audition spaces was provided while creating a distinctive look within strict energy codes.